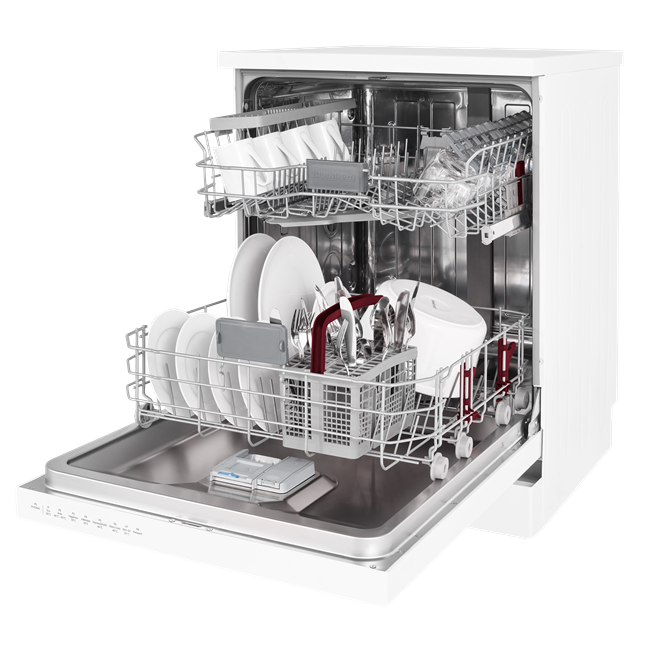 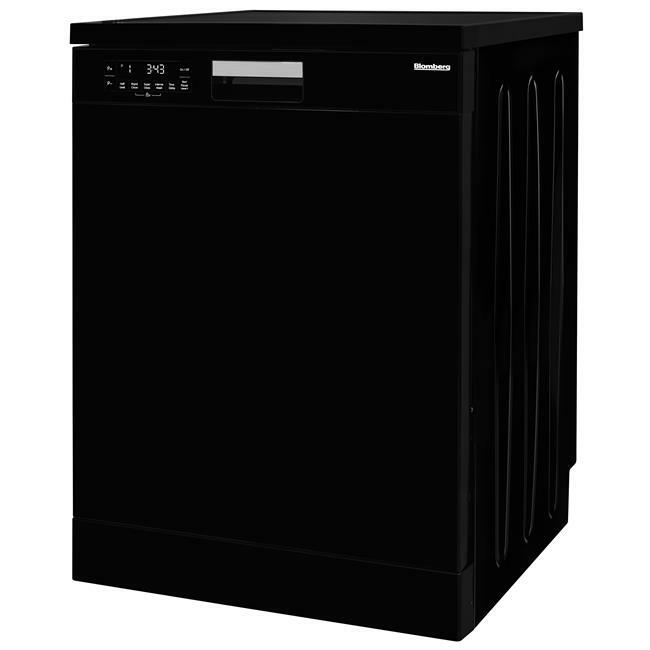 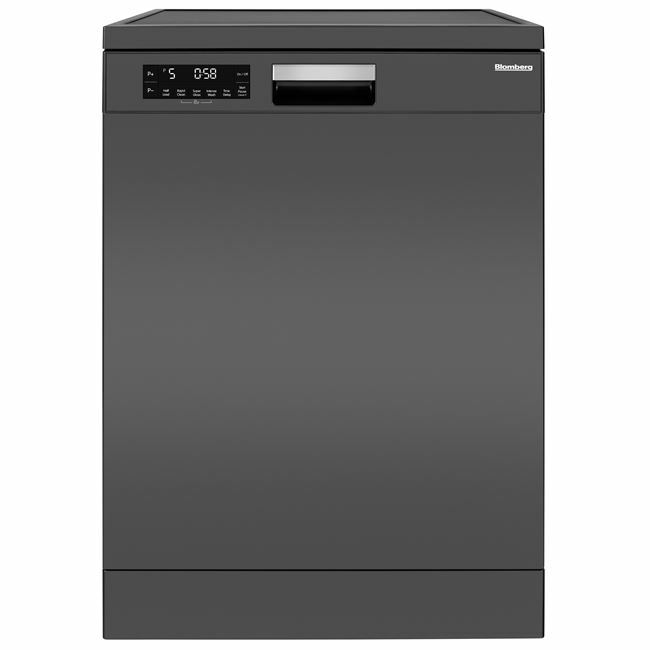 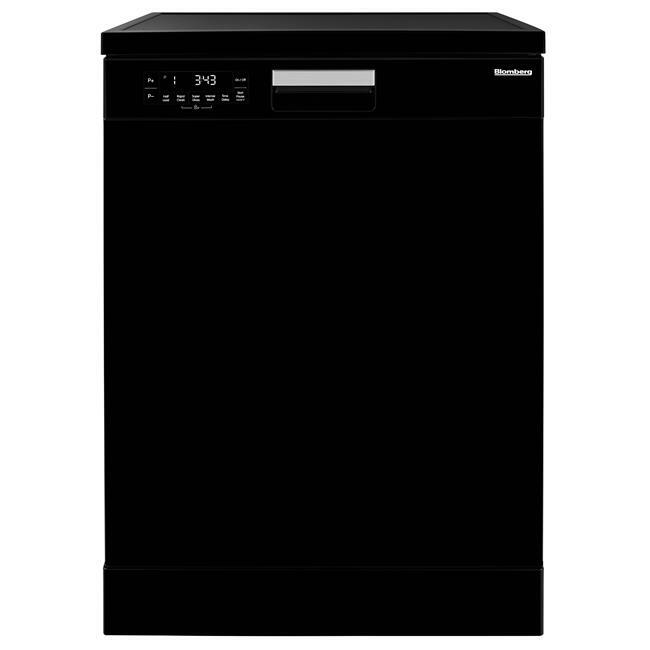 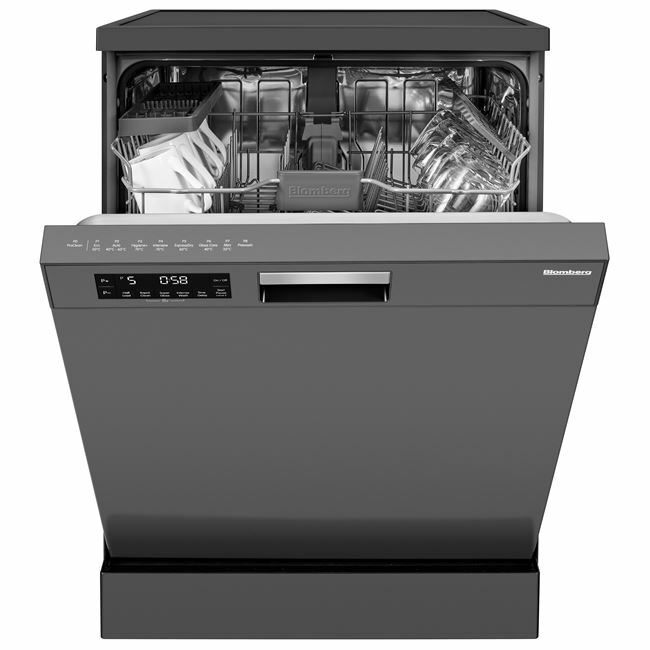 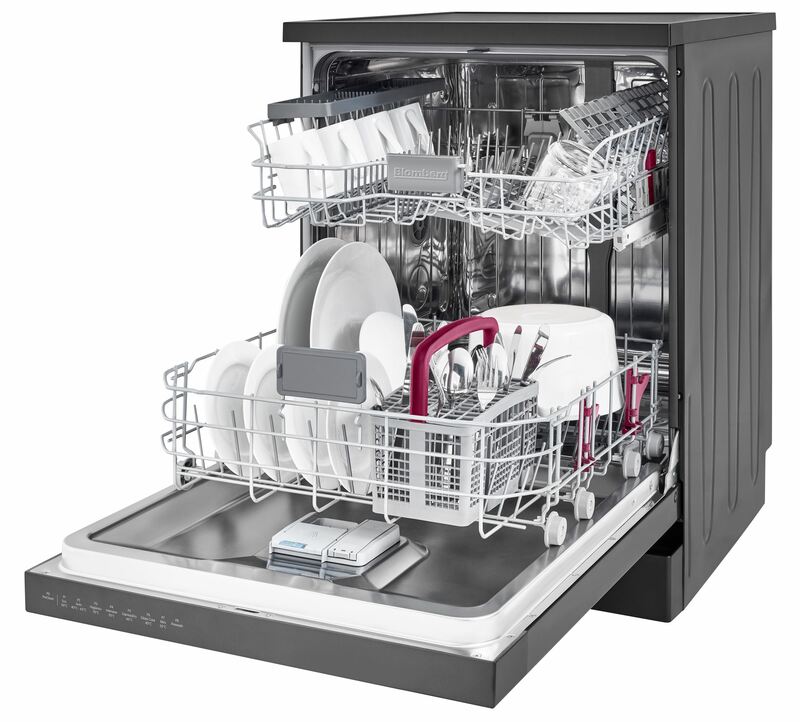 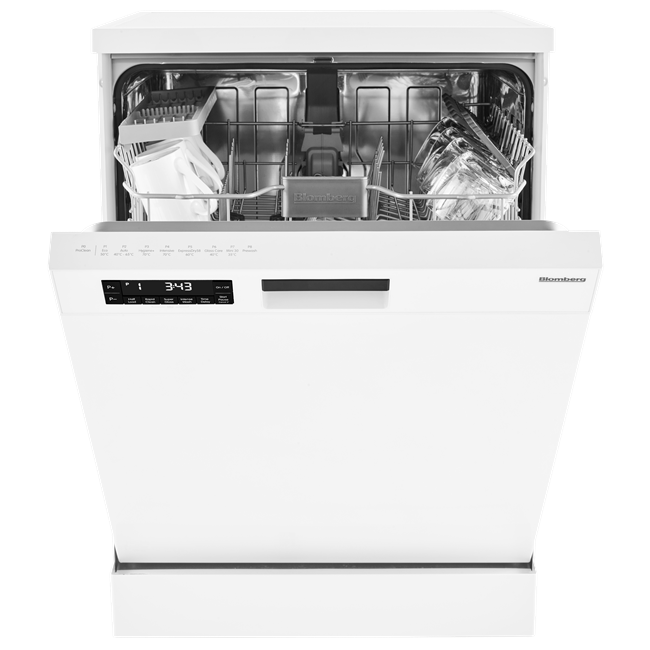 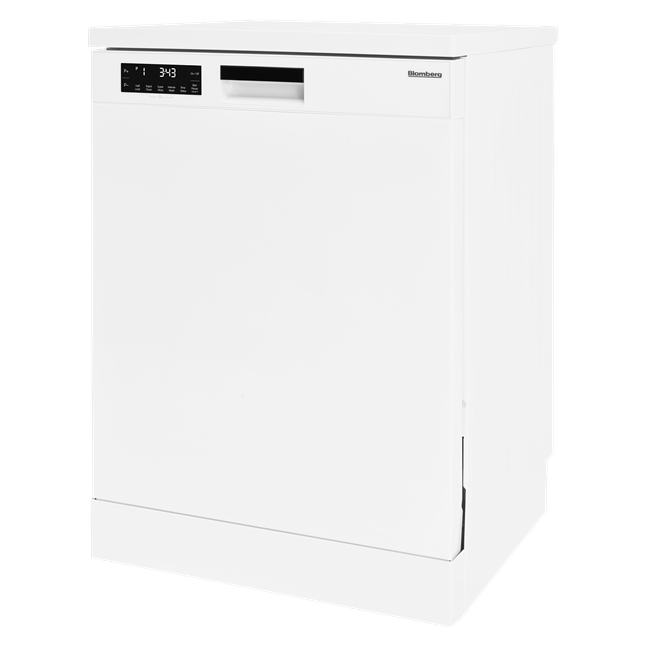 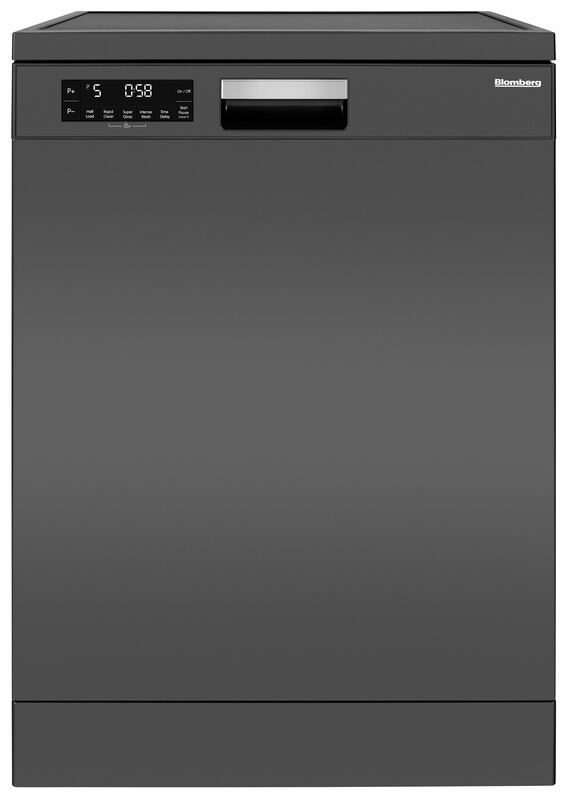 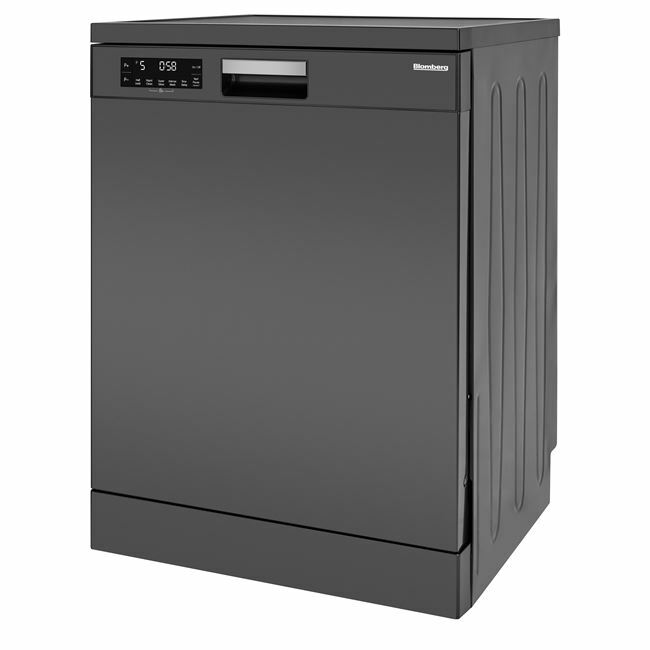 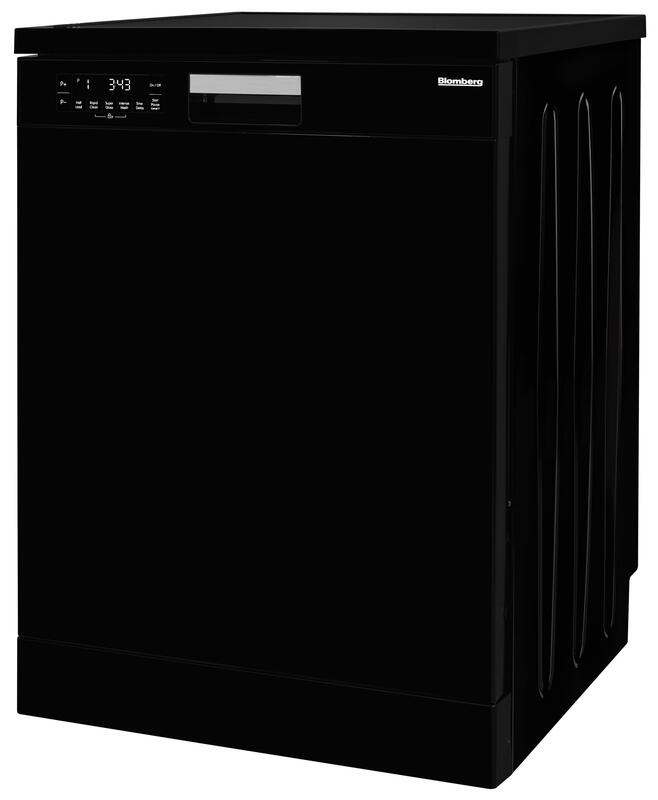 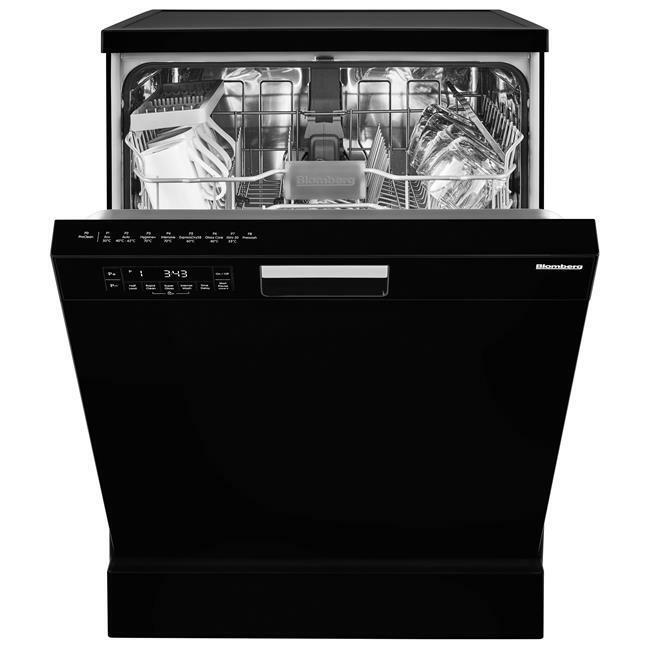 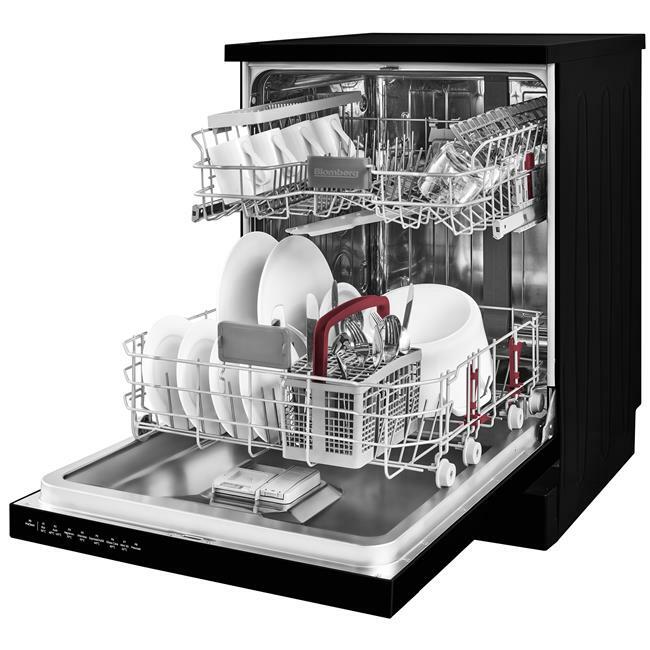 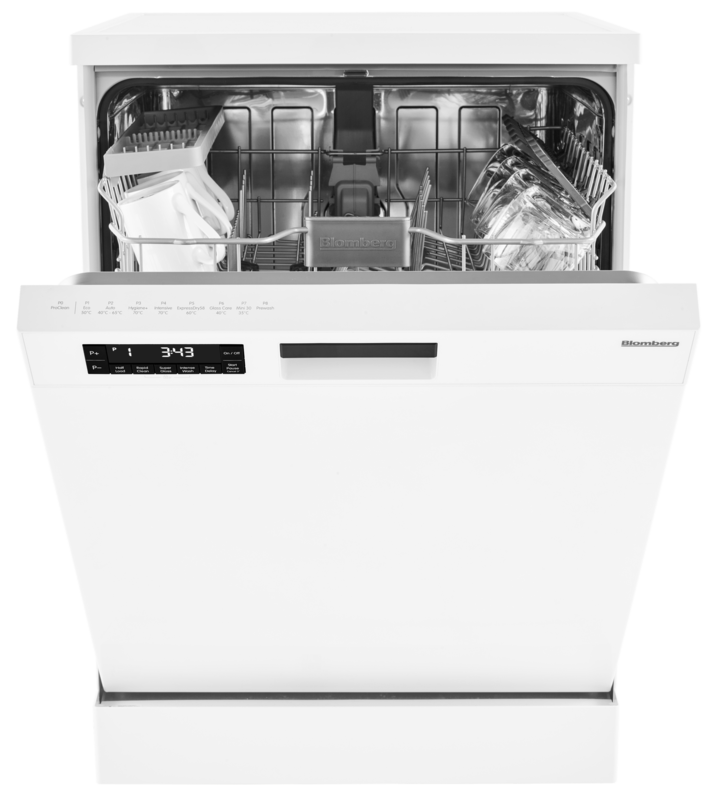 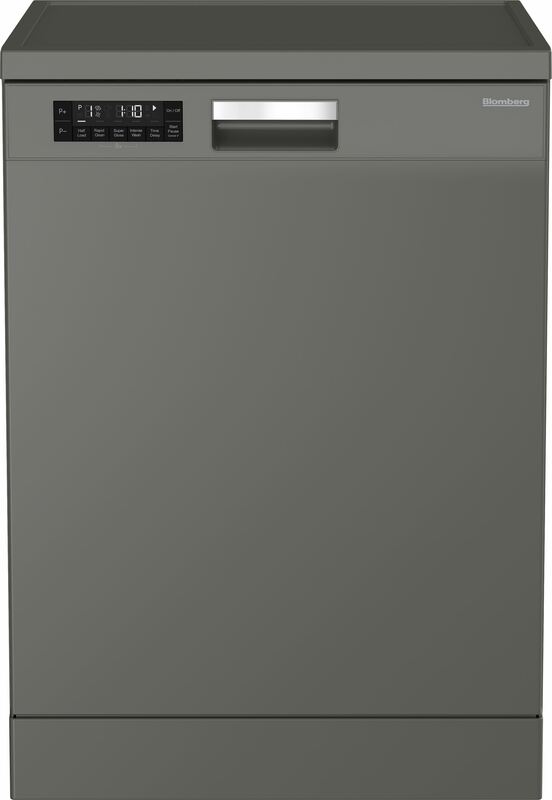 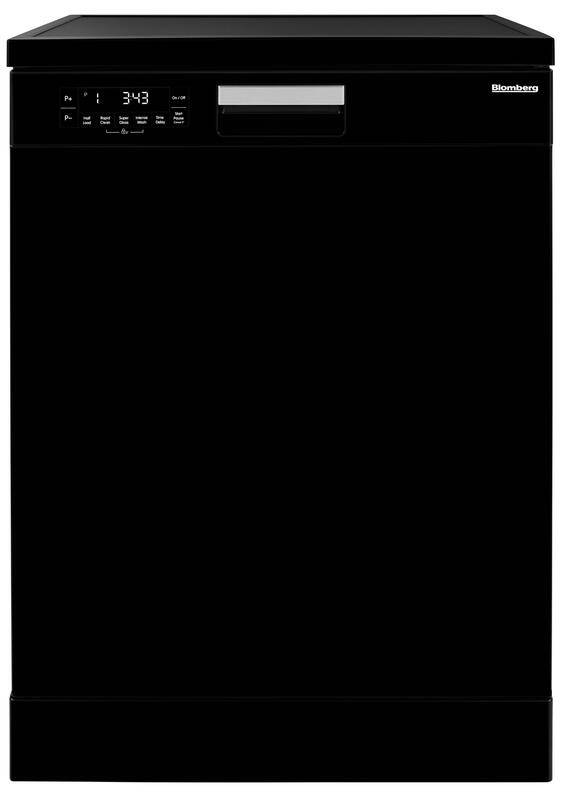 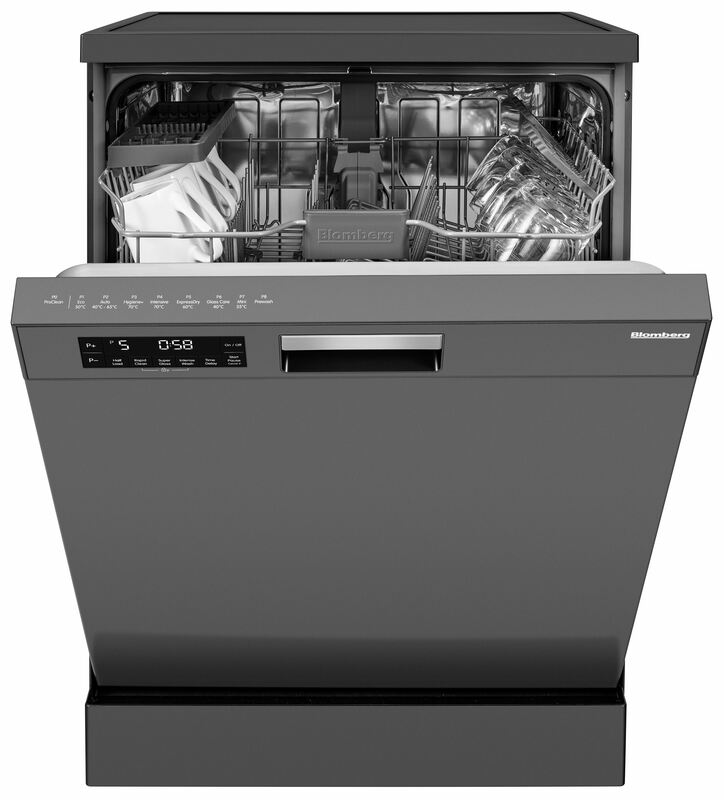 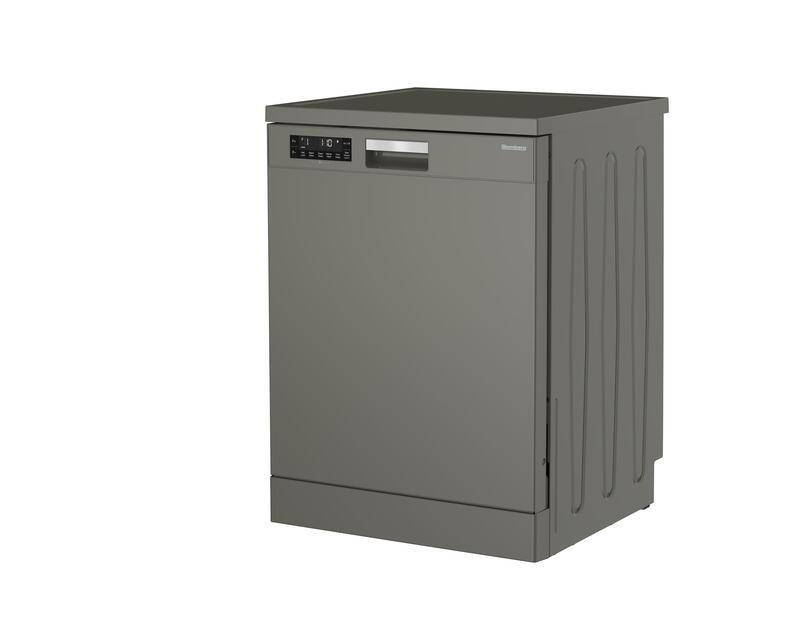 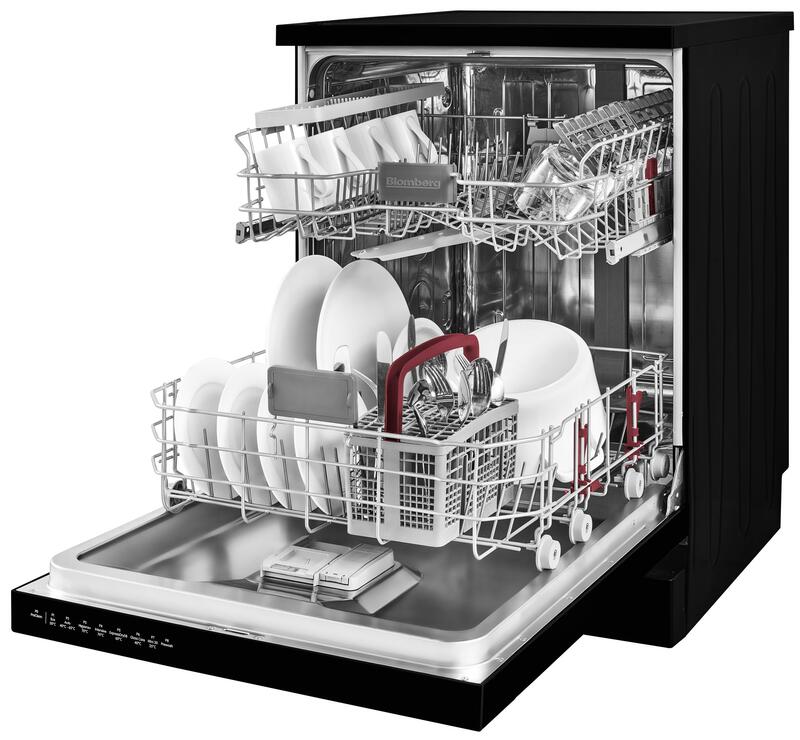 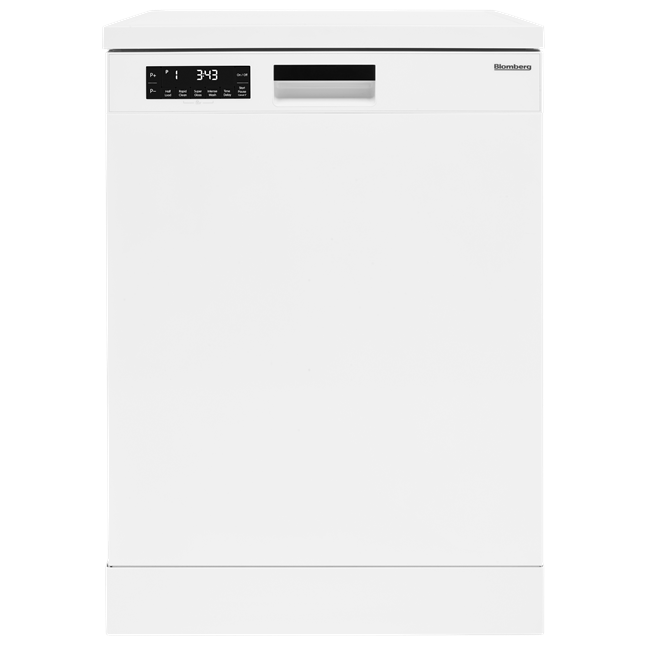 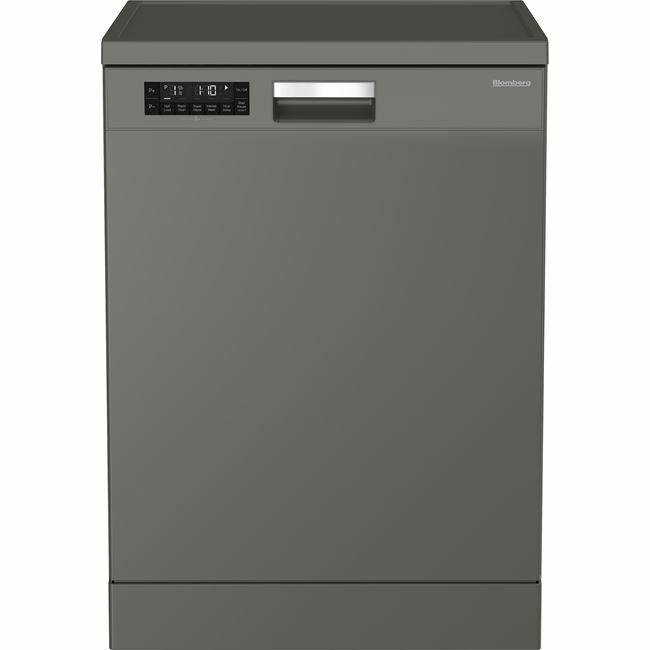 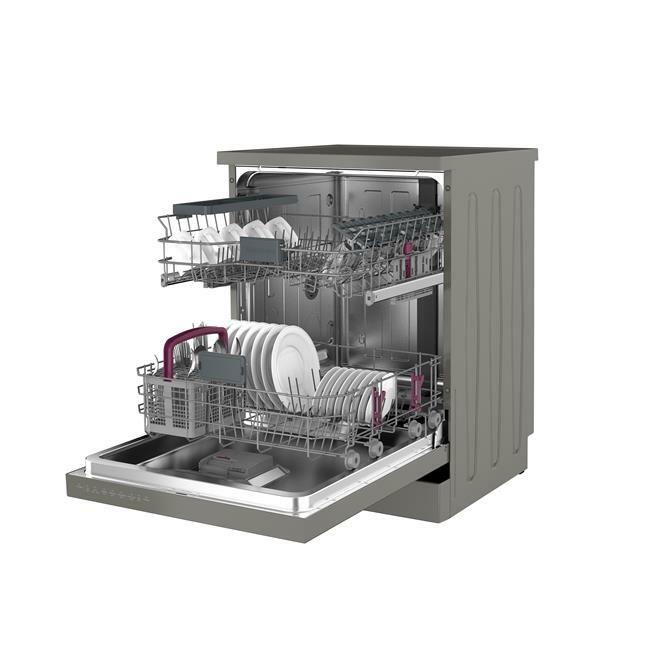 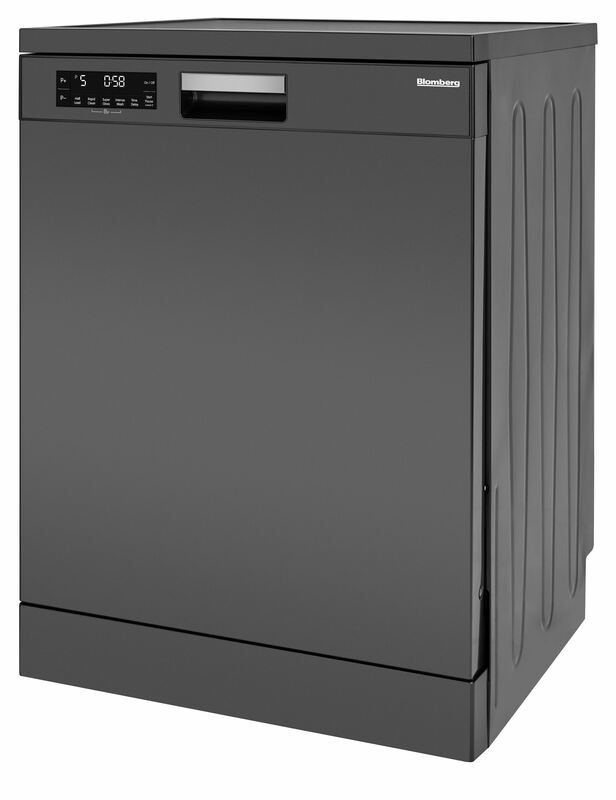 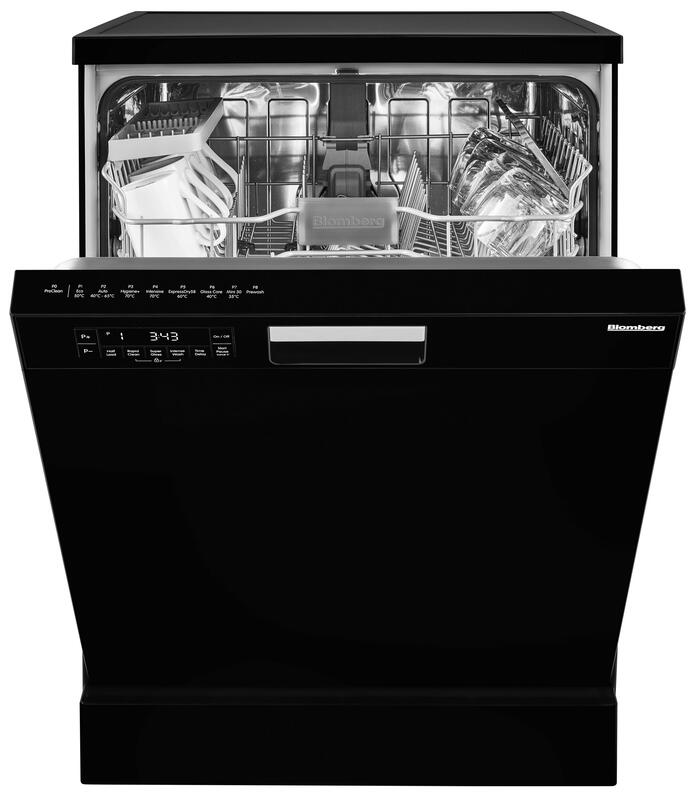 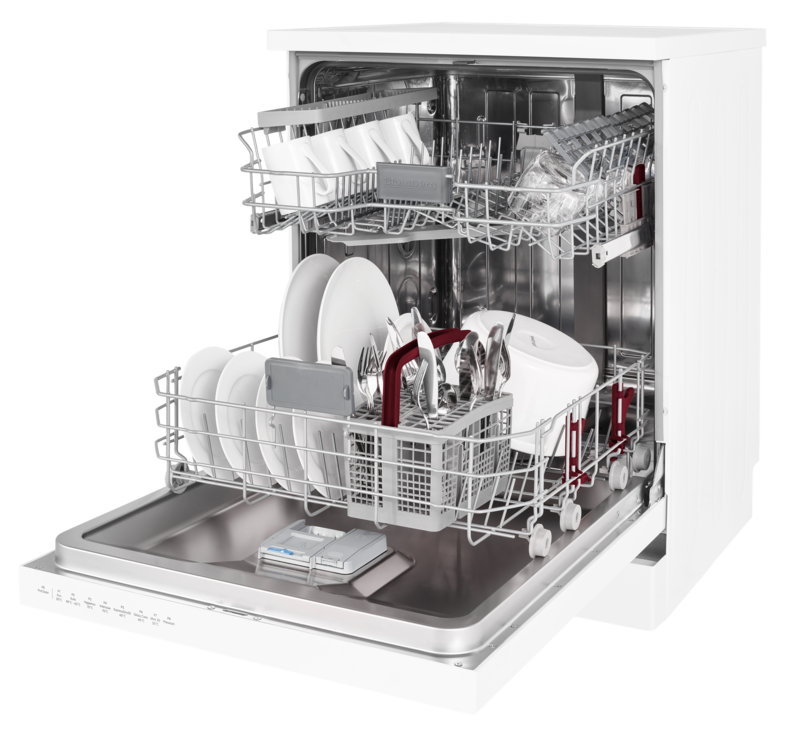 Boasting a high A++ energy rating, this economical dishwasher is kinder to the environment, and to your energy bills too. 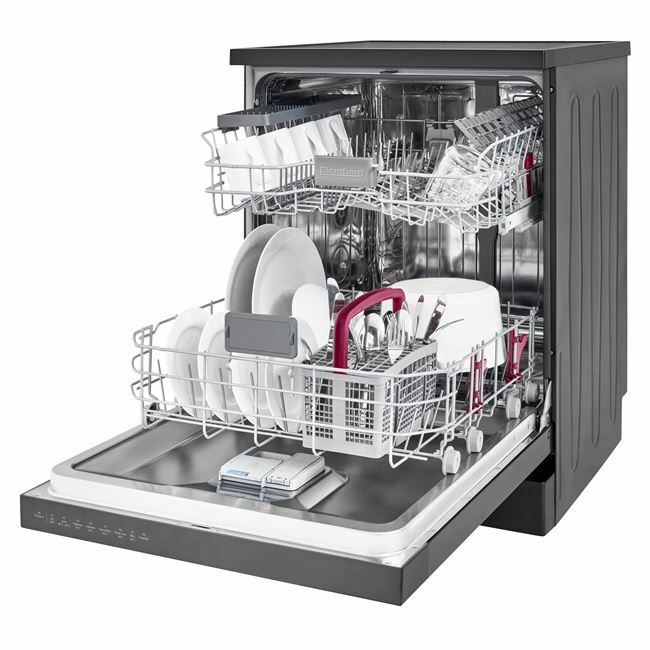 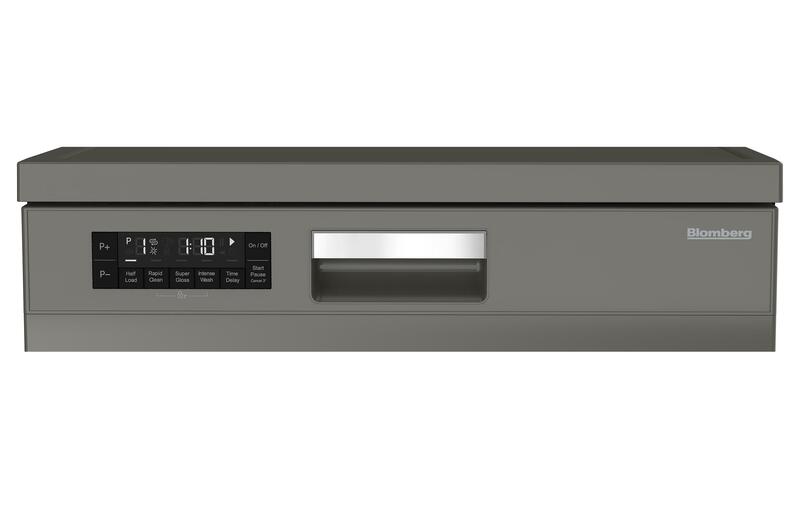 It's powered by our quiet and energy efficient Optima Inverter Motor, and can be programmed to wash a full load of 14 place settings in as little as 58 minutes - ideal for when you're in a hurry. 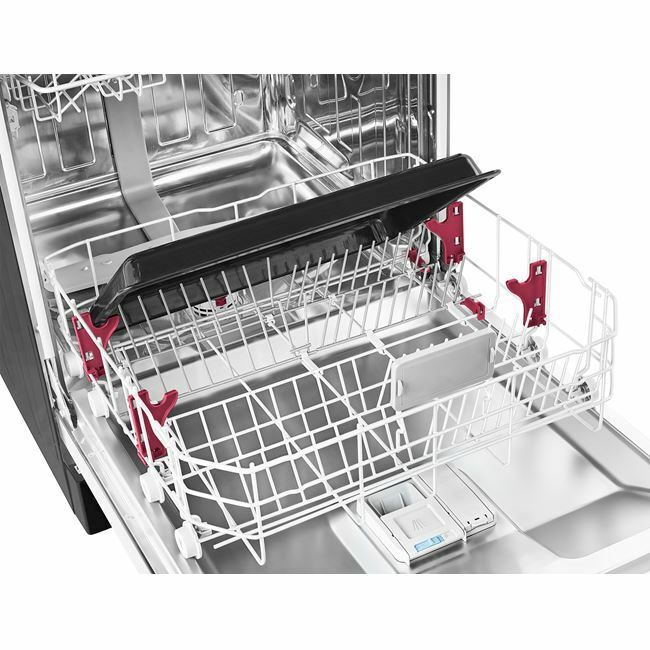 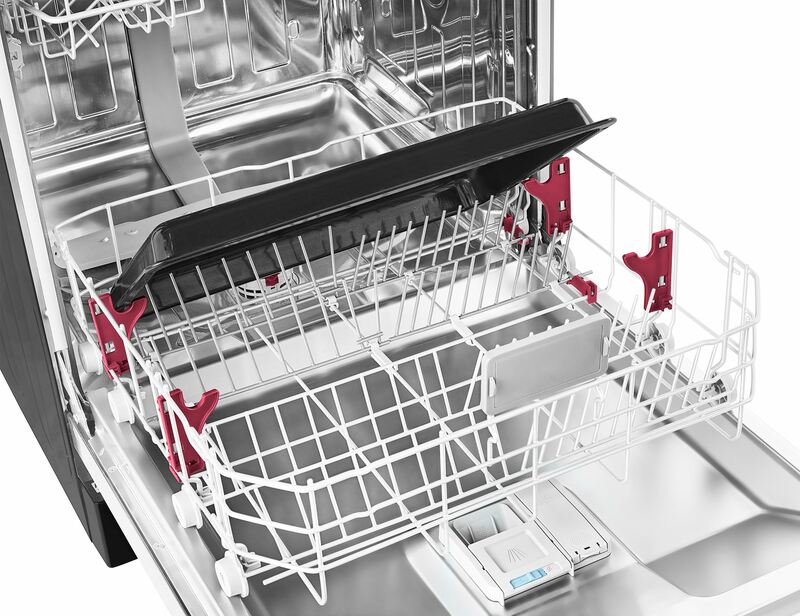 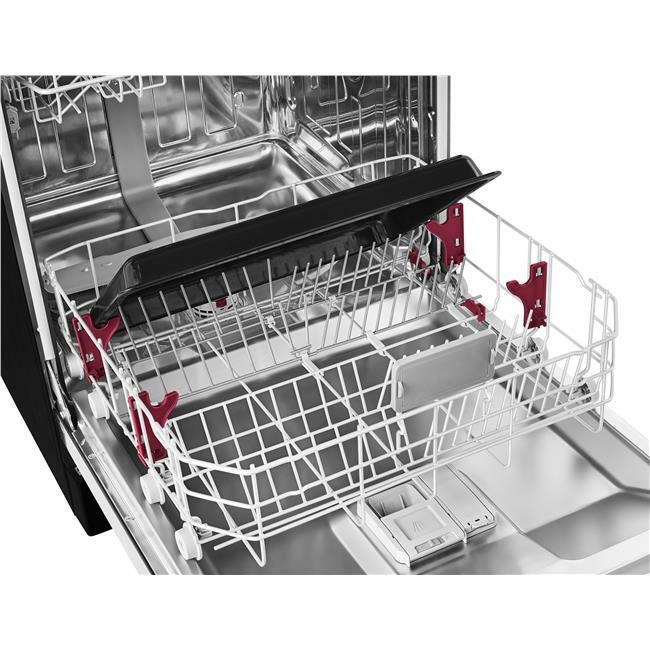 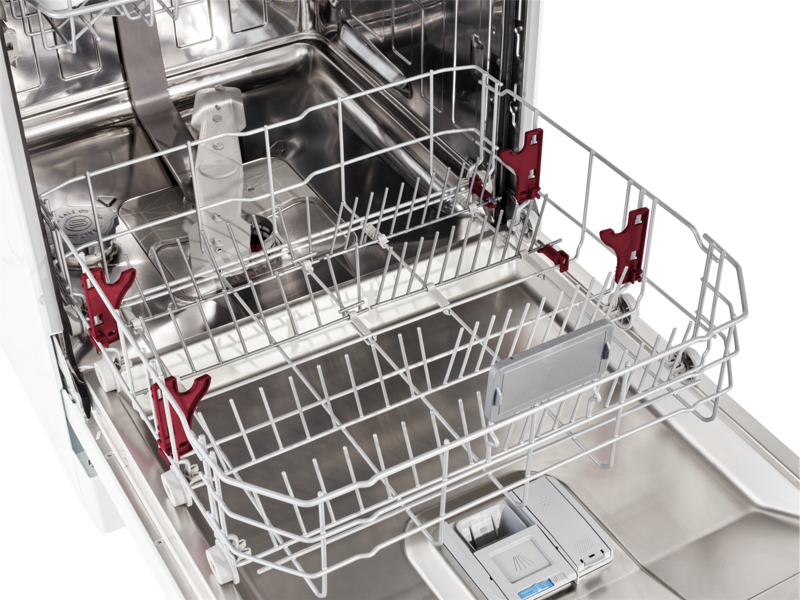 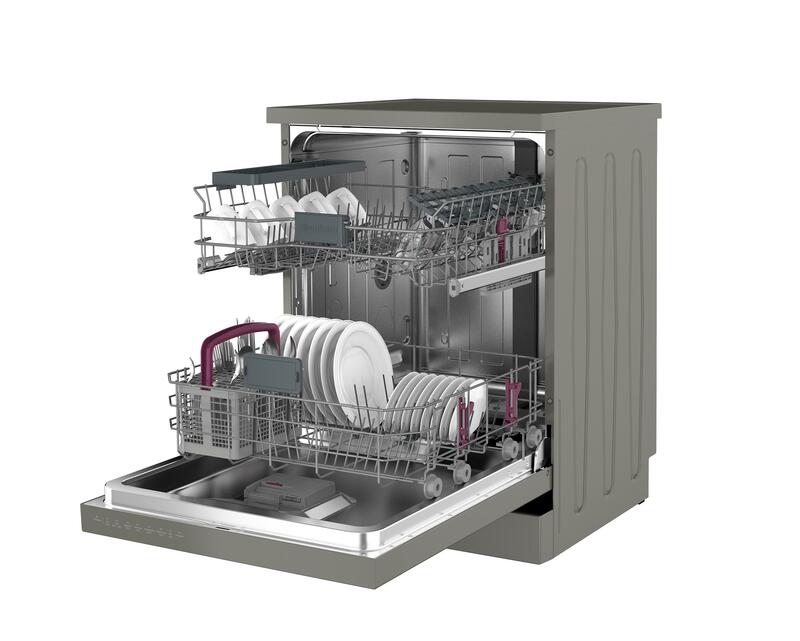 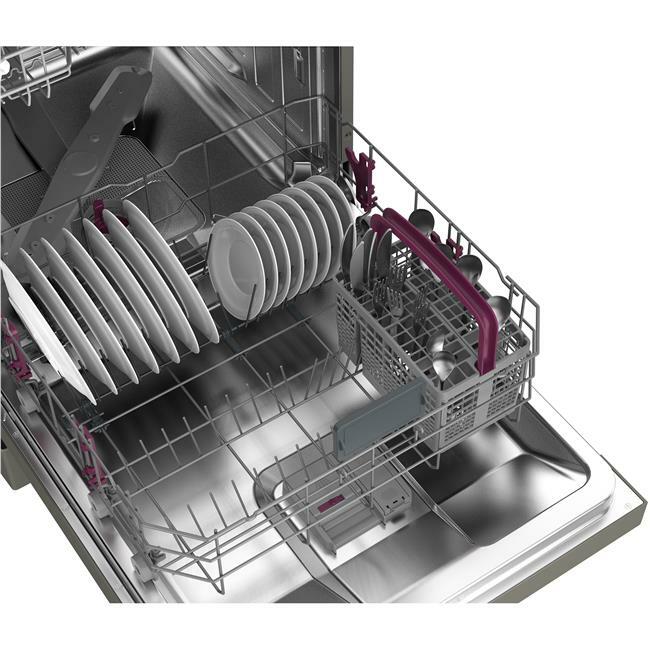 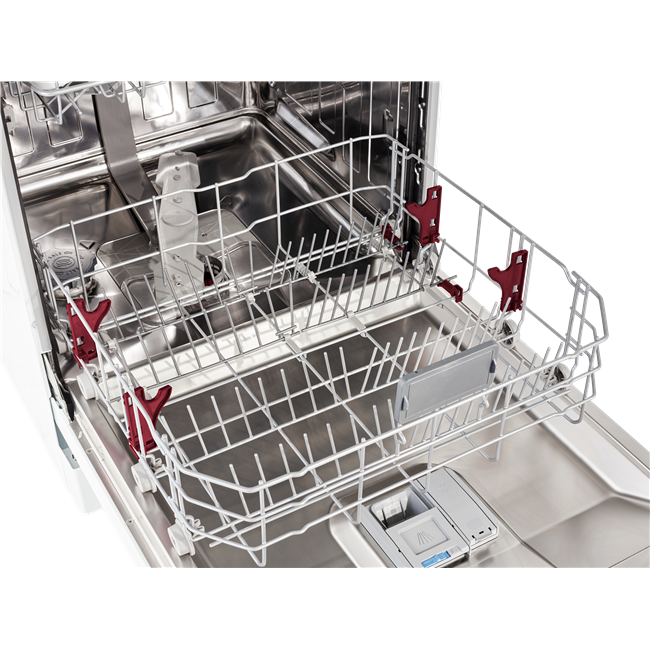 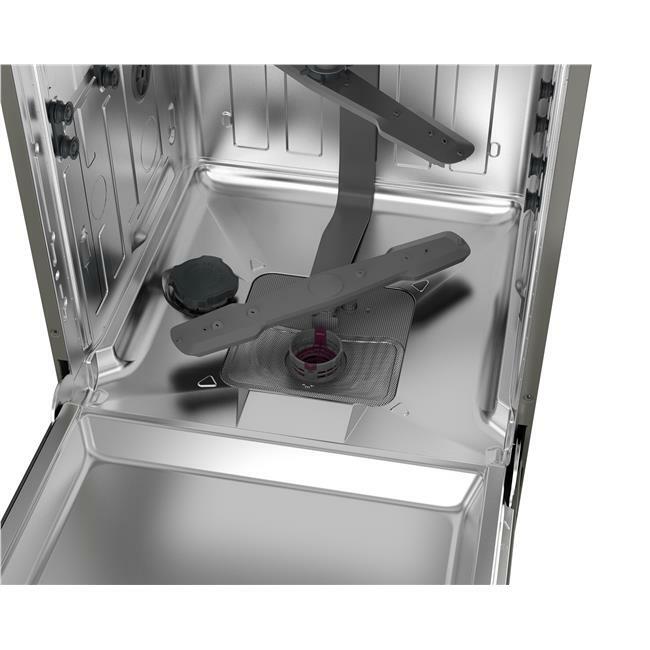 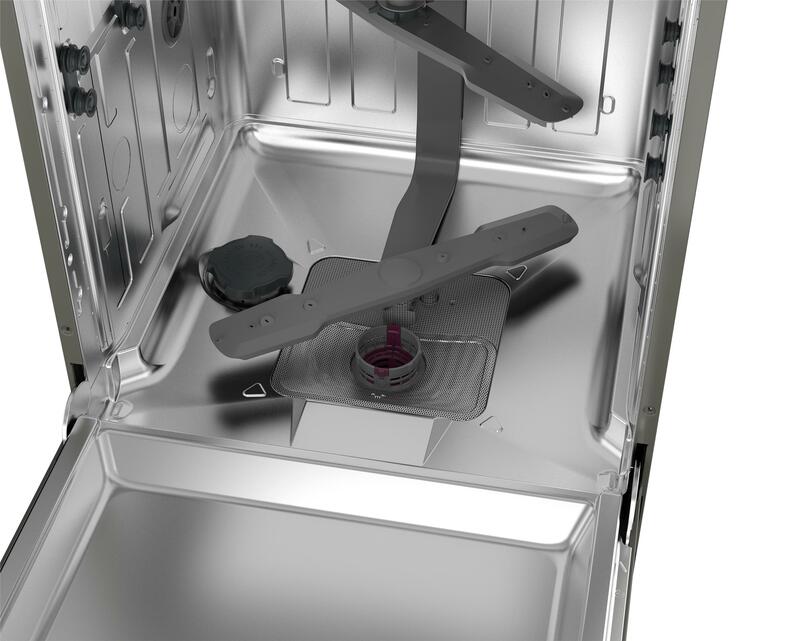 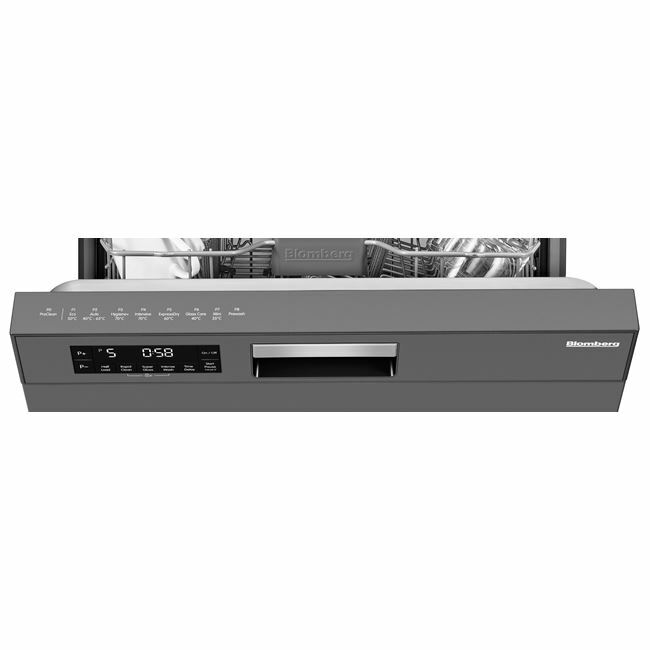 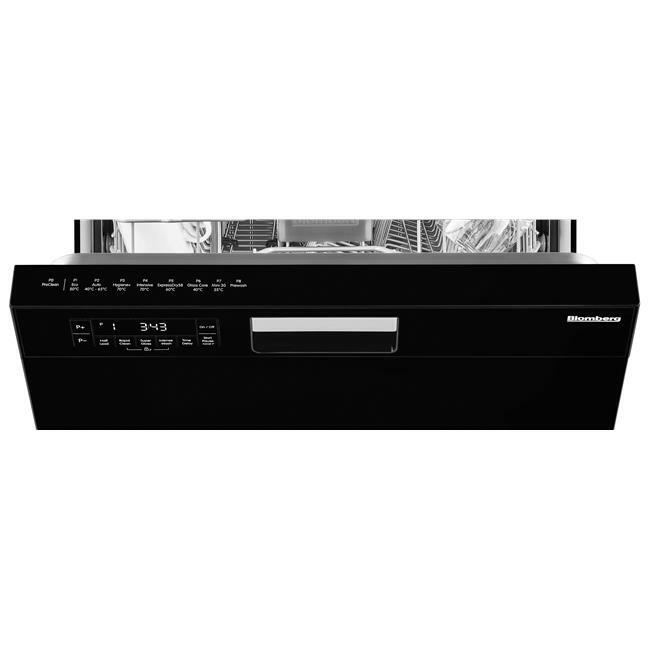 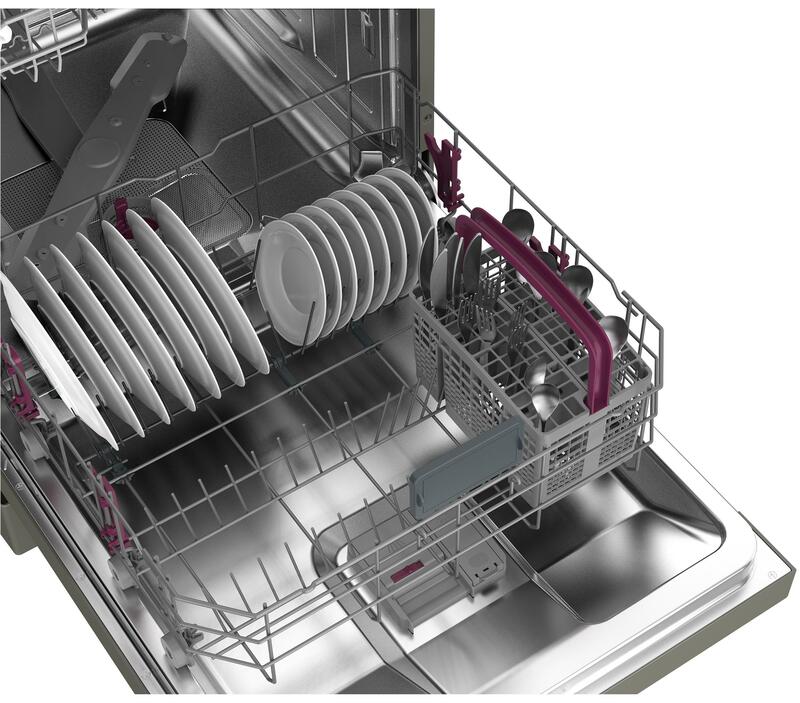 Your large oven trays can be securely slotted into your dishwasher's bottom basket, thanks to our specially designed tray supports. 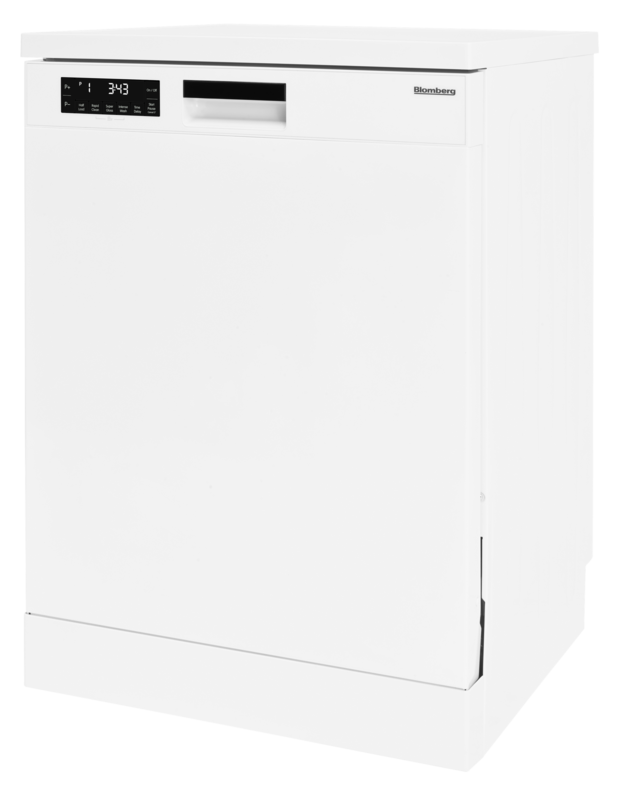 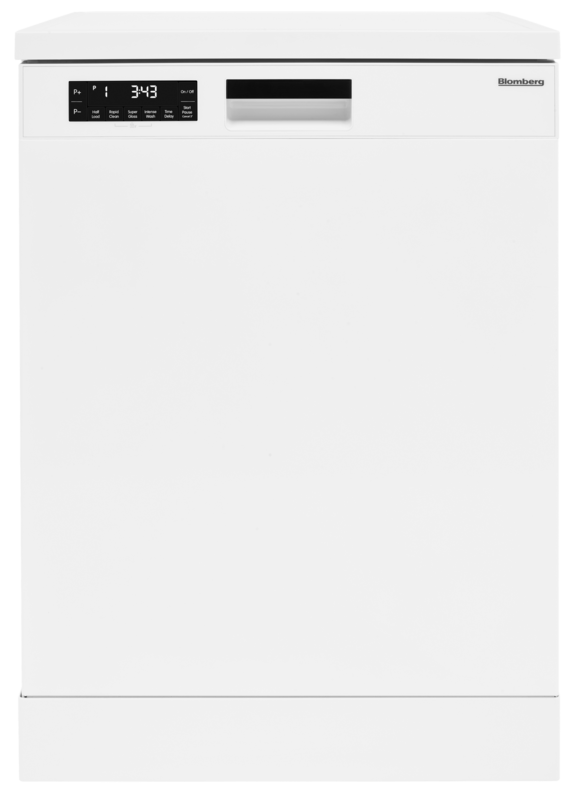 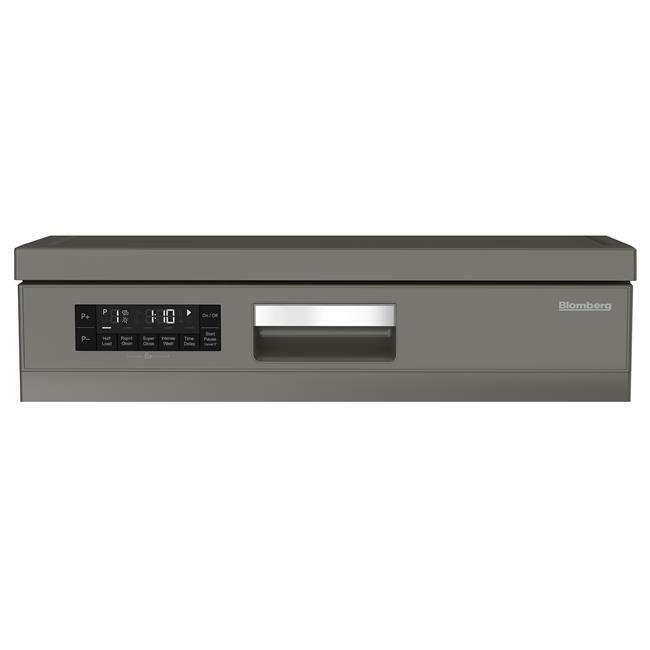 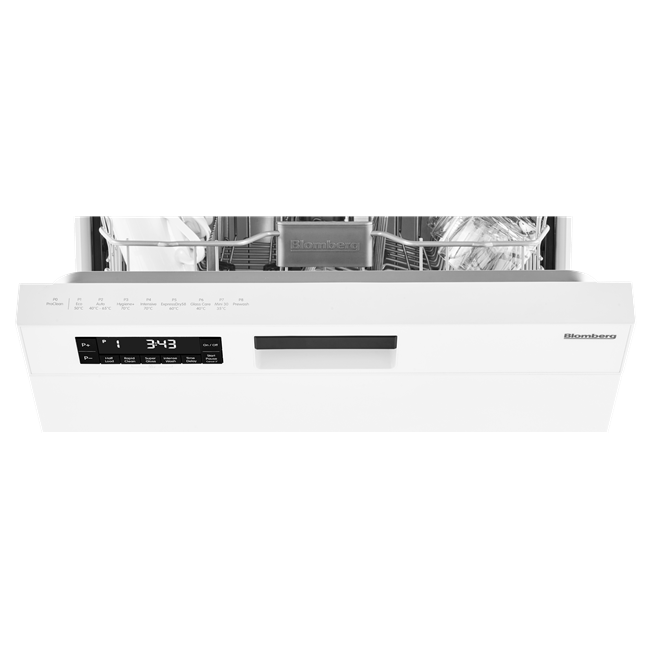 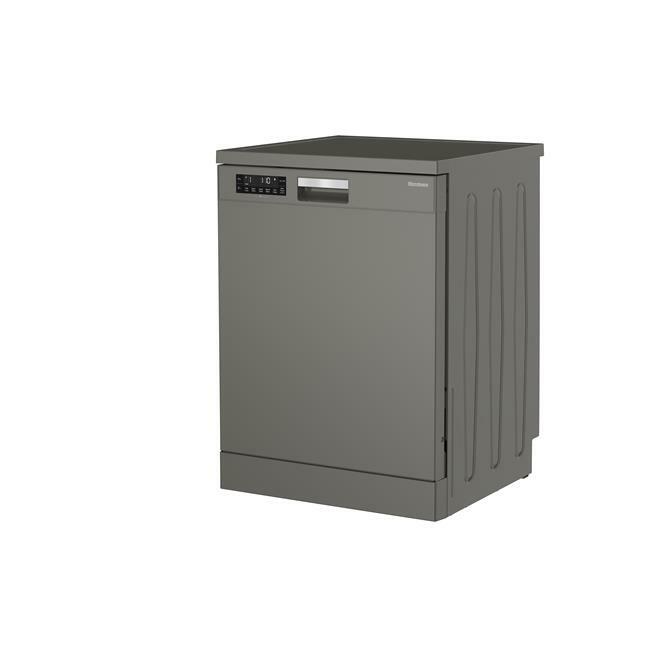 The LDF42240 comes with a Three year guarantee as standard.